Do you tend to do too much for your kids? Do you hold your kids accountable for their actions? 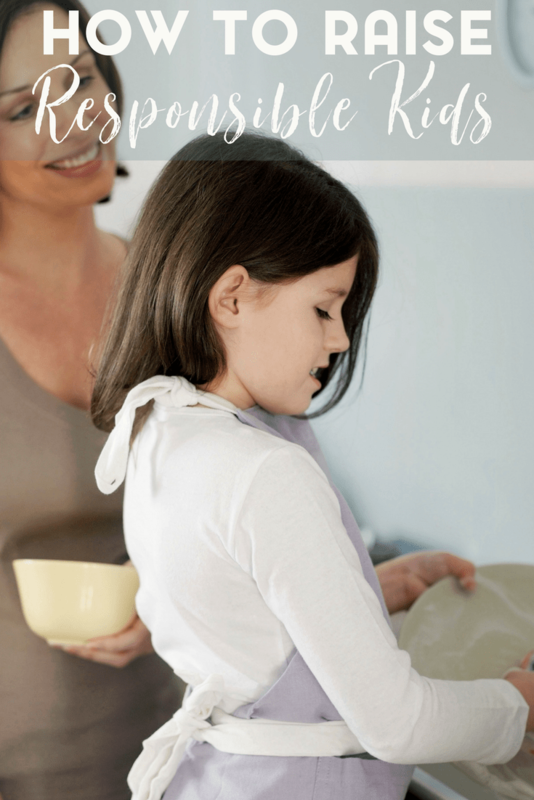 What about chores and responsibilities at home, what are your expectations for your kids? These are just a few questions that I find myself asking when it comes to watching the kids around me on a daily basis. I also wonder about my own parenting skills in terms of how Squeaker is being raised. I want her to be grateful, respectful, and I want her to be aware. I want her to be confident and self-assured. I want to parent her with love and compassion. I want to make sure that I’m raising a child with character. I still worry constantly that I’m not doing enough or that I’m going to make a mistake. I also know that mistakes are bound to happen and I want her to know that it’s okay to make mistakes. But how do I raise a responsible child? She’s still only a toddler, after all. As parents, we all want our children to someday become responsible adults. On the other end of the spectrum, we don’t want to force our children to grow up too quickly. There is a balance, but how do we find it? 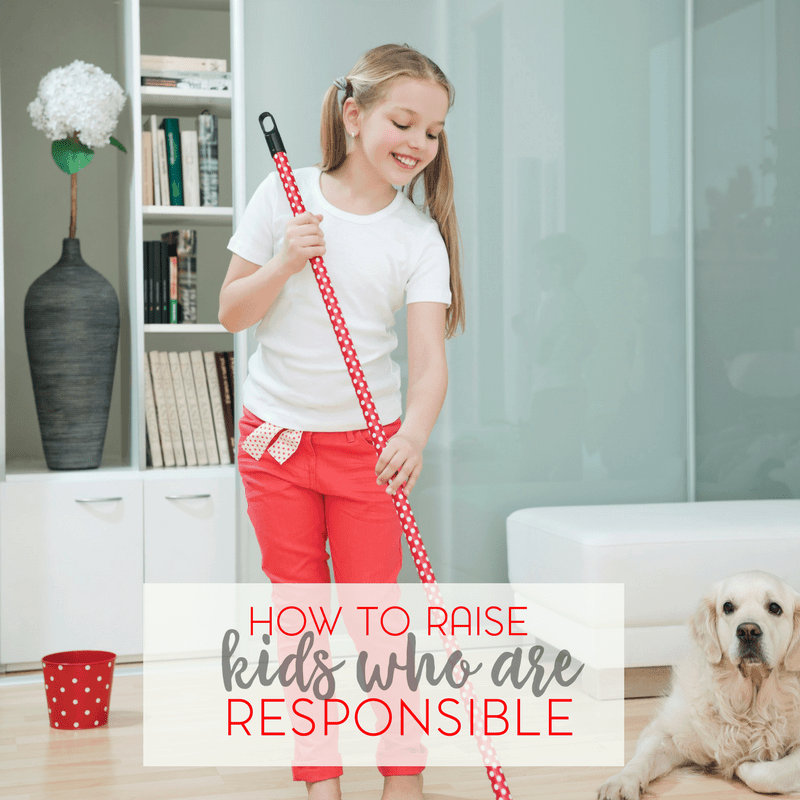 There are many indicators we can use to let us know whether we are giving our children enough responsibility. Does he (or she) cringe or accept it with enthusiasm? A child who resists responsibility may be overwhelmed with what you are already giving them, or simply not wanting more. This is an area where knowing your child comes into play. A child who eagerly accepts more responsibility when given it is generally being given the right amount. This can be an indicator that your child doesn’t have enough responsibility. Children, unless special circumstances are preventing it, enjoy and even seek a good challenge. They take pride in their accomplishments and look for more ways to replicate that feeling. If a child is not being challenged enough, they may get bored and act out. Often, a child labelled with “bad behavior” is just seeking fulfillment. Do you have friends with children the same age as yours? If yes, that’s great. If not, aim to find some. Compare notes and determine if your child is being given approximately the same amount of responsibility as his friends. Every family situation is different, so don’t use this input as your only method. However, you can get a general idea of what is and isn’t appropriate for a child the same age as yours. Are your friends’ children making their beds, tidying their rooms, and making their own lunches… while yours play all day without any chores? Then perhaps it is time for your family to have a discussion and create a chore list that each family member can partake in. Have your children’s peers recently begun getting a small allowance that is monitored closely by their parents, while you have been giving unlimited amounts of money to them for years? Then perhaps too much responsibility is at play here. 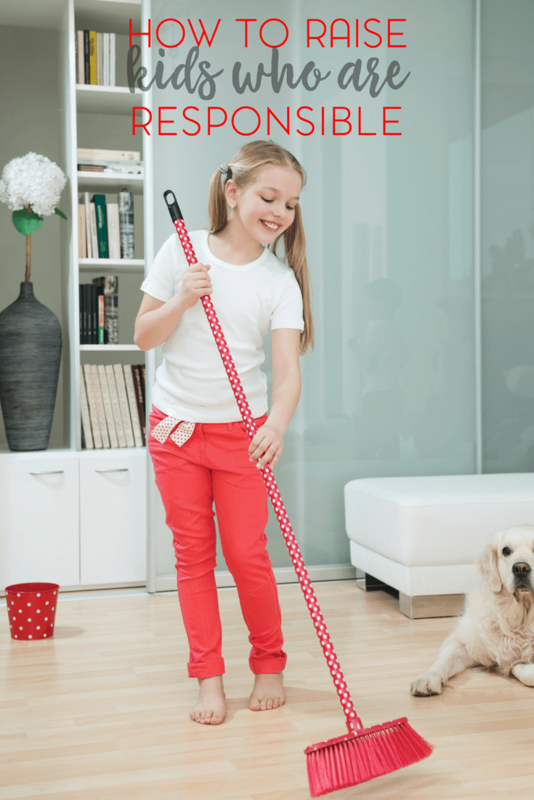 Has your child asked for more chores, or been seeking accountability from you in some area? Some children may just surprise you. Or they may watch you as you’re doing household chores or completing projects and want to join in. While I’m not suggesting that you let your three year old handle a chainsaw, it couldn’t hurt to involve them in some way with a DIY project. Children have more wisdom than we often give them credit for, and a child can be his own best judge. A child who feels an innate need for more responsibility may ask for it, which can be displayed by wanting more chores, or checking in with you even when you didn’t ask him to. Trust your child’s natural intuition and work with him (or her) to find a better balance. As your child grows and becomes more responsible, his privileges should expand to reflect that as well. And likewise, as your child grows old enough to receive more privileges, you will know that you can hold him accountable with more responsibility. As long as these two match, it’s a good indicator that you are on the right track. Just remember, accountability is key. If you find that your child is taking on too much; reevaluate and plan again. Just because they may ask for more to do, doesn’t mean that they’re absolutely ready to do more. Teaching our children responsibility is an area where there is not always an easy answer. All children are different, and not one approach fits all. 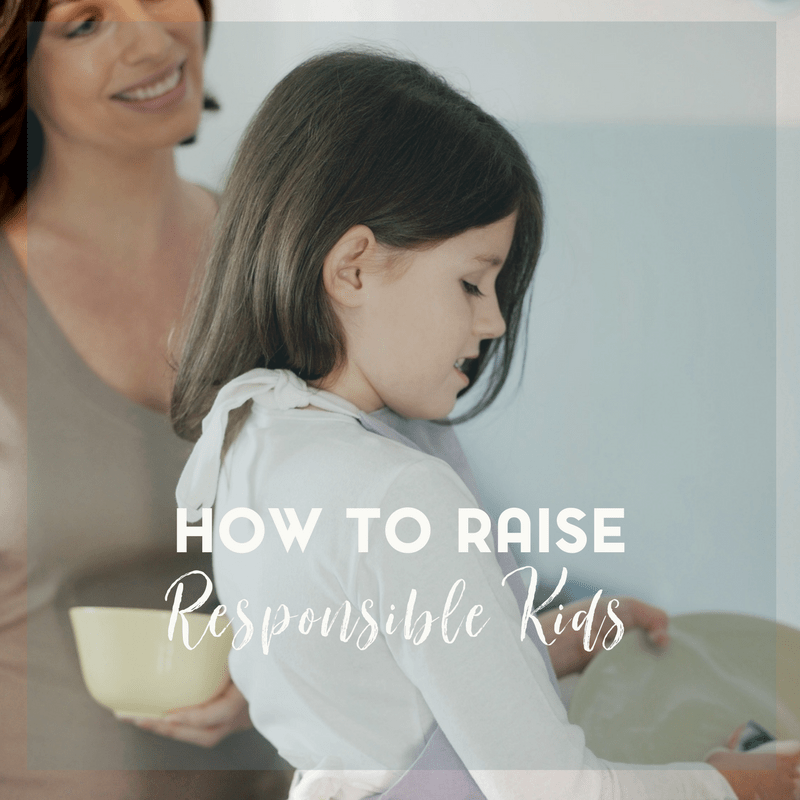 However, we can use this list to give ourselves a general idea of whether or not we are giving our child enough responsibility, and ensuring their future success. When you raise a child who is responsible, you are raising a child who is willing to help. A child who is then equipped to be an adult who can shoulder responsibility. So many valuable life lessons are learned in childhood that carry over to adulthood. While some lessons are learned the hard way, when you can incorporate them into your parenting skills; both you and your child or children, will benefit.